Food Games Fun Activities and Community. Come join us tomorrow 5:00-7:00pm. All are welcome to this free event! Come bring your voice this Saturday at 4:00pm and learn/practice singing the melodies and harmonies we use for Tribe Worship! Contact Andrew if you are interested. You are invited to splish-splash and swim after church this Sunday at Hearst Gym Memorial Pool at UC Berkeley. Come anytime between 1:00pm-4:00pm for lunch and pool fun. Last week we had a great time and this week the weather will even be better, so be sure to bring your Swim Suit and sun screen-towels will be provided! Please follow these directions for: Hearst Memorial Gym, located on Bancroft Way between Bowditch St. and College Ave. Groups will be walking over after church but if you want to drive, plug in directions for the Bancroft Parking Structure, located on the north side of Bancroft Way, adjacent to the gymnasium. Free parking on the street and there should be spots on Bancroft. Walk to the East Door of Hearst Gymnasium next to the ROTC/Military Affairs glass door. (you will see a the building sign that says “Hearst Gymnasium Physical Education”) Let the front desk staff know you are with Tribe and they will let you in. Locker rooms and towels are available. Pool is located on the 2nd floor. Contact Stefan or Andrew for more information if needed. Save the Date! The holiday season gets hectic and busy-this year we want to give you a big heads up, so go ahead and mark your calendars for the Tribe/Trybe Christmas Party. More details to come closer to the date. Join us at the Tuesday Night Homegroup this coming week at the Park's house. This is a great time for community, worship and Jesus. Dinner will be provided. Tuesday nights 6:30pm-7:45pm-come out and join us! And children are welcome! Contact Andrew Park for more info. If you're a college student and would like to join a weekly Bible, we'll be starting one up focused on students. We'll talk about Jesus's parables and how His teachings can be applied in our everyday life. If you're looking for a study and place to make friends, this is a great option. We'll meet Wednesday 7:30-9:00pm. Talk to Alex Mead for details! The science playgroup is for parents and caregivers with their children ages 0-5. Contact Karen for details. An informal playgroup for kids age 0-5 and their parents. Connect with other local moms while the kids play. The playgroup time is the perfect space to invite your neighbor moms to join us. Address: 2509 Hillegass Ave, Berkeley, 94704. Contact Tamela for more information. A playgroup for parents/caregivers with their children ages 0 to 5. 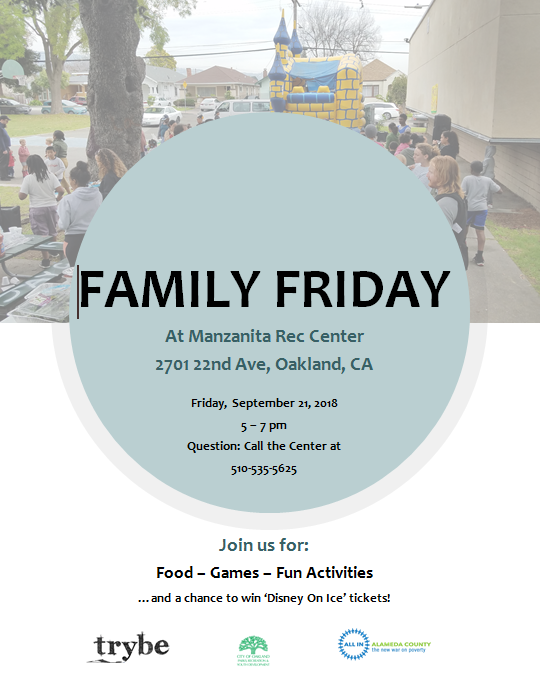 Join us for free play, circle time, singing, reading, arts/crafts, gardening, outdoor play and a chance to get know other families from the neighborhood. Contact Steve for more info (address for Golden Gate Rec Center is 1075 62nd Street, Oakland 94608). Music, prayer, stories about Jesus, community, and a meal! For information, email noroaktribe@gmail.com (Address for Golden Gate Rec Center is 1075 62nd Street, Oakland 94608). Have a blessed week and we will see you Sunday!